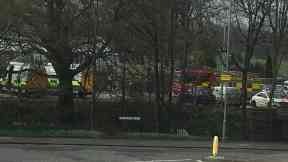 Emergency services remain at the scene after being called to Calder Gardens on Thursday. 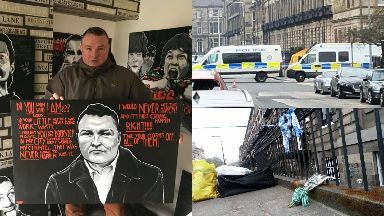 Bradley Welsh was murdered outside his Edinburgh flat where his partner and daughter were waiting. 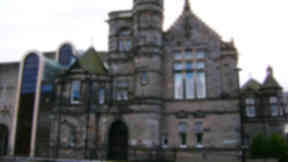 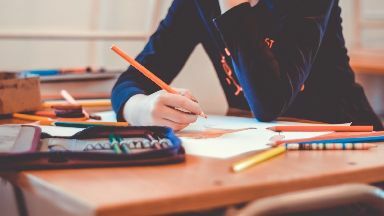 Stephanie Ross's request for additional education support was denied by Fife Council. 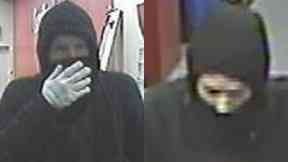 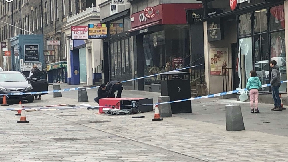 The Virgin Money bank in Edinburgh city centre was targeted around d 3.30am on Thursday. 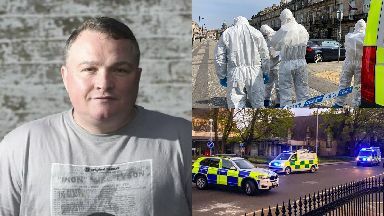 Bradley Welsh was gunned down on Chester Street in Edinburgh at 8pm on Wednesday. Bradley Welsh was gunned down on Chester Street in the west end at 8pm on Wednesday. The shooting happened on Chester Street in the west end of Edinburgh on Wednesday night. 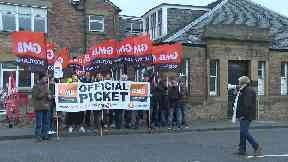 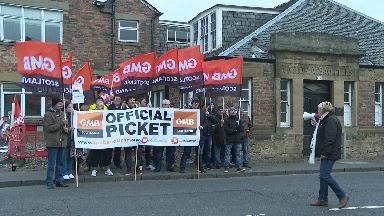 Staff at Bakkavor were offered a wage rise of 2.27% - taking their pay to £8.21 an hour. 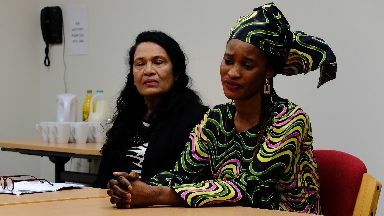 Neneh Bojang has spoken out as the Scottish government prepares new FGM legislation. A 36-year-old man is said to have been knifed in Dunfermline, Fife. 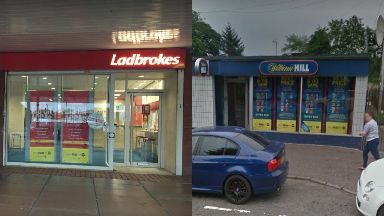 The incidents happened at a William Hill and Ladbrokes in West Lothian. 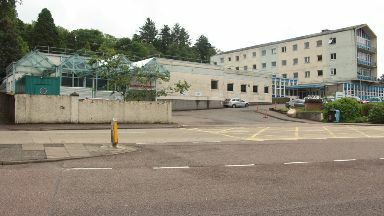 The former public schoolgirl accused two boys of attacking her at an 'out of control' house party. 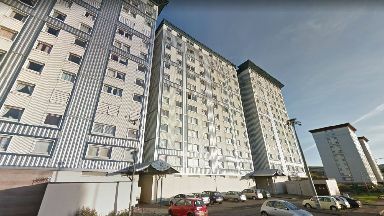 The additional support needs victim suffered carpet burn following the incident in Fife. 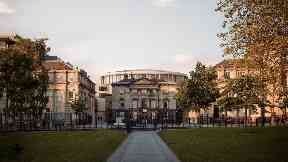 The Impact Centre on St Andrews Square would seat 1000 and include a 200-seat studio. A member of the public spotted the youths with the 'weapon' in Midlothian on Monday. 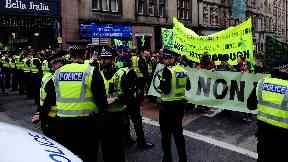 Supporters of Extinction Rebellion Scotland brought Edinburgh city centre to a standstill. Police were called after supporters of Extinction Rebellion Scotland gathered on North Bridge. 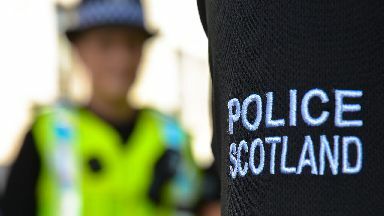 Officers were called to reports of anti-social behaviour as 30 youngsters gathered in Edinburgh. 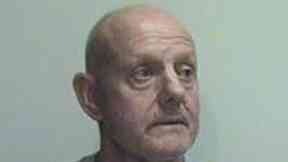 Andrew Temple, from Loanhead in Midlothian, was jailed for eight years for the sexual abuse. 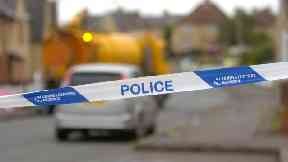 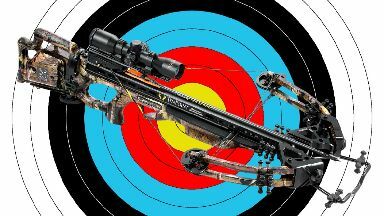 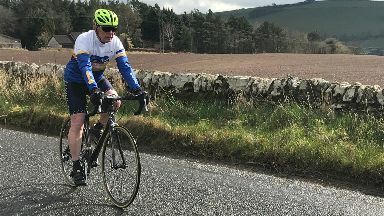 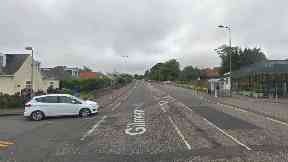 The incident happened in the Rosewell area of Midlothian at around 8pm on Saturday. The motorcyclist suffered serious leg injuries during the smash on the A9 on Sunday night. 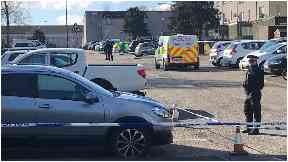 The 16-year-old was taken to hospital with serious injuries after being knifed in Edinburgh. A high police presence is in the area after a man was attacked on Saturday morning. 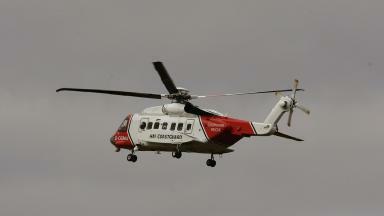 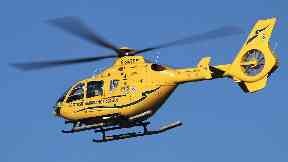 The injured man was airlifted to hospital with feared spinal injuries. 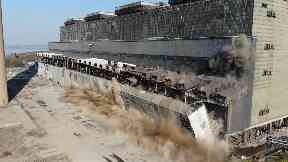 The boiler annex east, close to the station's iconic chimney, was blown down on Thursday. 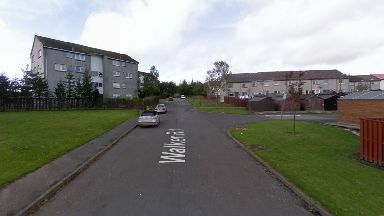 The 32-year-old victim was assaulted within a property in Fauldhouse on Friday morning. 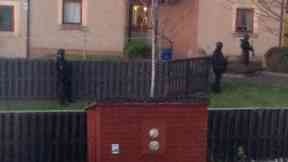 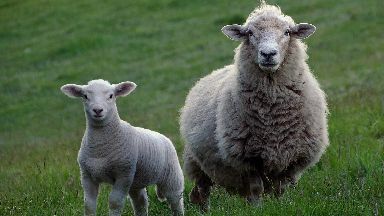 Police believe the man pictured can help with their investigation into the raids in West Lothian. 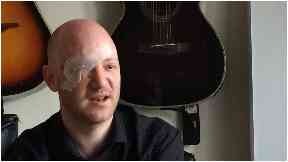 Ben Lyons had been performing before the attack that left him requiring hospital treatment. Emergency services were called to Saughton Rose Gardens on Balgreen Road in Edinburgh. 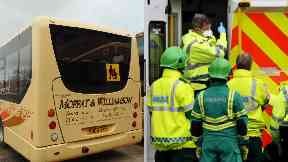 The incident happened on a Moffat and Williamson bus heading towards Freuchie in Fife. 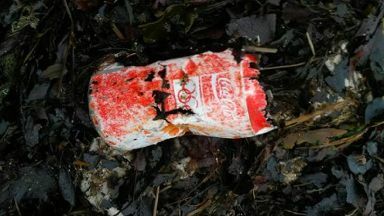 Promotional can among rubbish collected by volunteers at Cramond in Edinburgh. 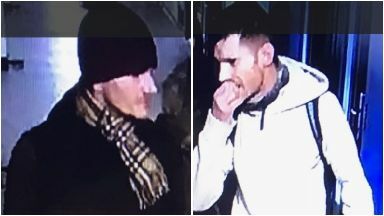 Police believe these men can help them solve investigation into Edinburgh knife attack. 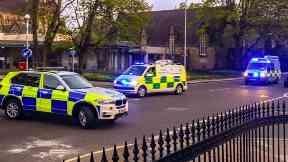 A teenager has been charged after the constable was left needing surgery on his leg. 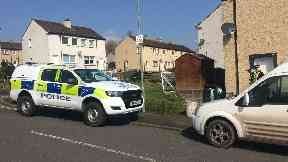 Police were called to a house in Hawick in the Borders at 4.35pm on Thursday. 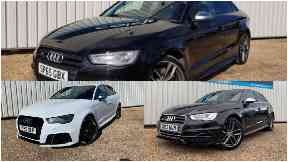 Three Audis with a combined value of £75,000 were stolen from a company in East Calder. 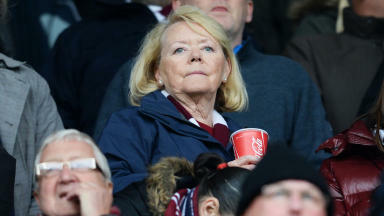 Club takes action after a series of incidents marred last weekend's Edinburgh derby. Robert Douglas, 63, found guilty of murdering Marie Walker at a house in Edinburgh. 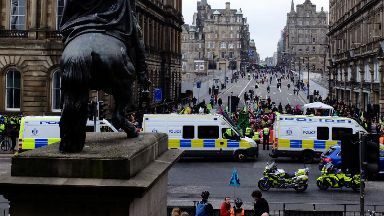 The 32-year-old was targeted during the Edinburgh derby involving Hearts and Hibs. 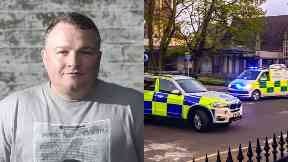 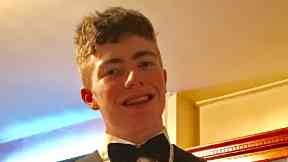 Greg Mackie was just 18-years-old when his body was found in halls at Edinburgh College. 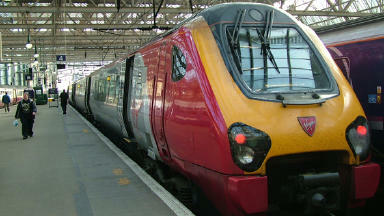 The dispute centres on Virgin Trains' partner company, Perth-based Stagecoach. 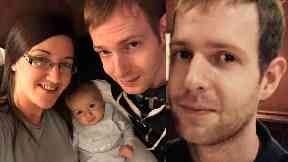 Ross Taylor, 30, was reported missing after leaving his home in Mayfield last month. 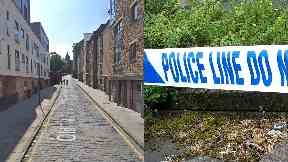 The murder bid is said to have happened on Old Tolbooth Wynd in Edinburgh. 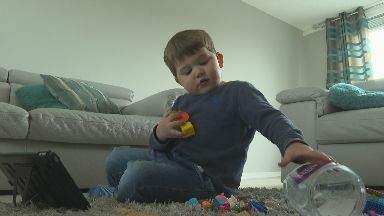 A boy was arrested after police spent more than four hours at a property in Midlothian. 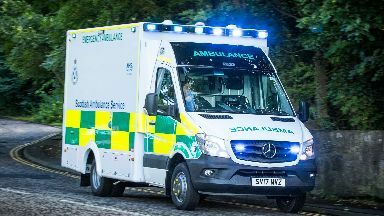 An 81-year-old woman suffered a serious head injury after a coach braked suddenly in Fife on Monday. 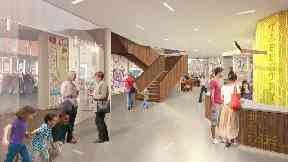 Scottish Borders Council has released images of how the visitor attraction in Galashiels will look. 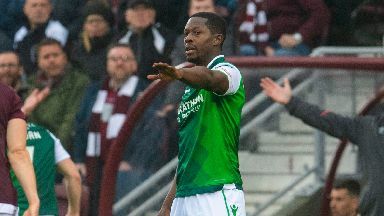 The 32-year-old was said to have been targeted during the derby involving Hearts and Hibs. Cameron Mack, from East Lothian, has been jailed for 100 days and banned from football matches. 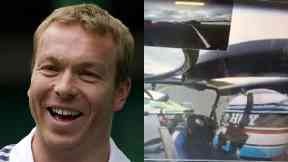 Footage shows the Edinburgh athlete's sports car careering off the track after his pedal locked.